19 year old DJ/Producer, Filippin from Carpi, Italy is already dropping hit records as he finishes up his last year of high school. Influenced by the styles of dance music stars like Marshmellow, Martin Garrix and Avicii, Filippin started creating his own music at the age of 15. After licensing his first tracks to an independent label at just 16, and collaborating with the famous Italian DJ, Fedo Mora on "After the Rain", Filippin has released a series of new singles. His latest track is the fun dance-pop anthem, "I Don't Even Care". 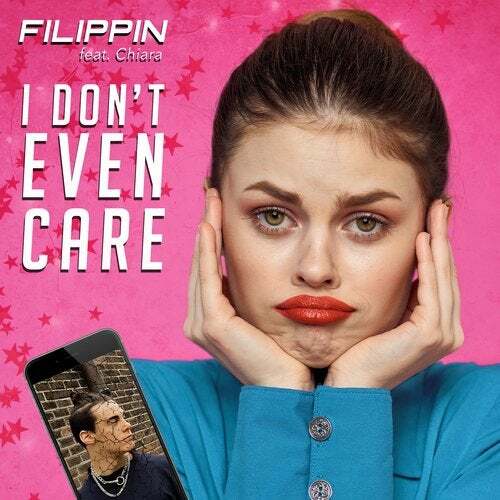 Featuring vocals from Chiara, the single is a powered by Filippin's bright and catchy production and a "don't care" attitude, with the message of moving on from your previous failed relationships.